Our heavy duty Stone Protection Footprint Groundsheet underlay is a must have optional extra for keen camping or touring enthusiasts, granting additional protection against water ingression, sharp rocks, or hard ground. 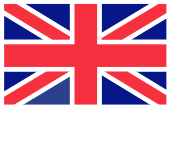 We supply numerous size options, each of which is made to measure, in order to provide a tailored fit, to correspond with your drive away awning or family tent’s floor dimensions; there is a variation suited to nearly every model in these ranges. 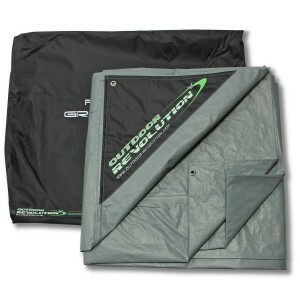 This groundsheet will also prevent your sewn in groundsheet from accumulating dirt, helping to keep your prized model in immaculate condition. The sheer thickness of the underlay ensures a more comfortable night’s sleep and safe footing when traipsing around your awning or tent. Are you looking for the Stone Protection Footprint Groundsheet? The Stone Protection Footprint is exceptionally waterproof, incorporating a hydrostatic head rating of 10,000mm². Eyelets are situated in each corner to securely hold this groundsheet in place during adverse weather conditions. This product is completely rot-proof and will not degrade. A compact carry bag is included with this accessory for ease of portability and storage.